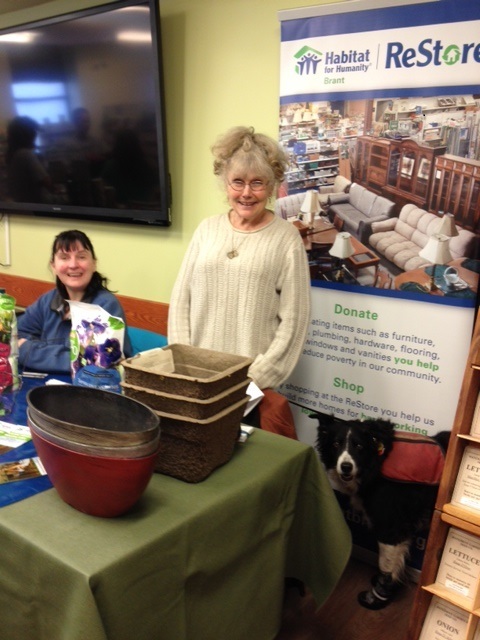 Habitat Volunteers Val, Nancy and Rocky had a busy afternoon at the Seedy Saturday Event held at the Grand River Community Health Centre. The event was a great opportunity to create awareness of the seasonal and gardening products the ReStore has to offer with the many gardening enthusiasts who attended. Brantford Chamber MP, MPP Breakfast a great success!